The Radius mandolin pickup is a hi tech contact sensor that was designed to emulate the sound of a mic without the instability associated with microphones. 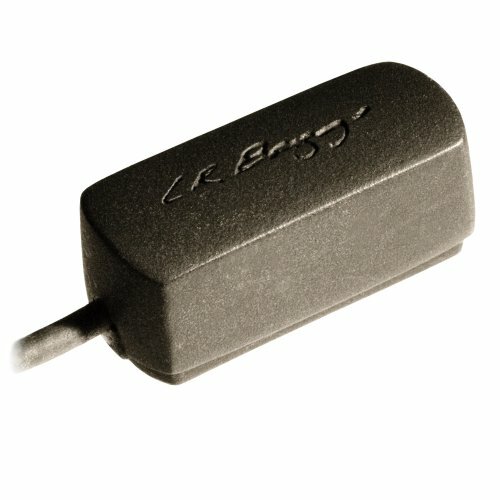 The pickup installs easily to the instrument with mounting putty that is non destructive to its finish. Inside of the pickup's housing is a highly flexible film sensor that responds much like a mic diaphragm. The sensor is held in equilibrium and damped by opposing neodymium magnets that allow the pickup to respond to the instruments most subtle nuances. If you have any questions about this product by LR Baggs, contact us by completing and submitting the form below. If you are looking for a specif part number, please include it with your message.